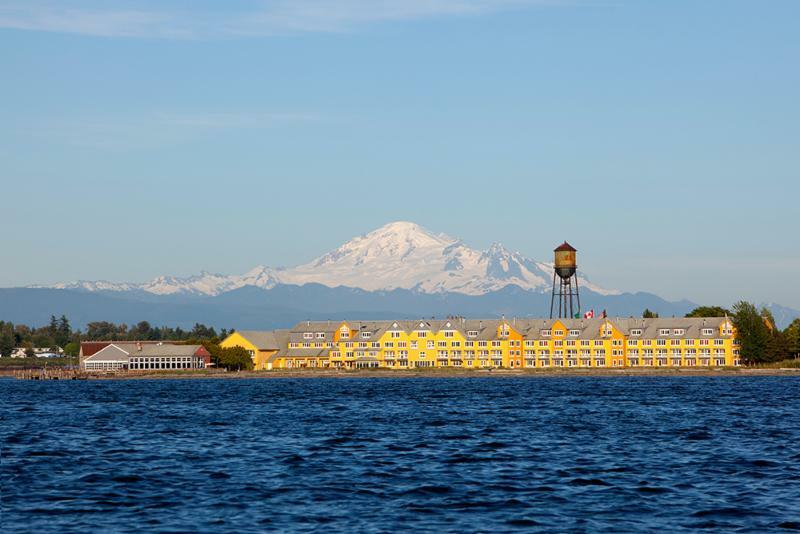 Book your rooms by 9/21 for the block discount at the beautiful Semiahmoo Resort in Blaine, WA! The next in a series of two-day leadership and management workshops designed to assist program managers and their team members to build and sustain quality employment services for individuals with intellectual and developmental disabilities. Brainstorm and learn with others in the field! We are pleased to announce that Jason Swain will be joining RTR again in 2018! 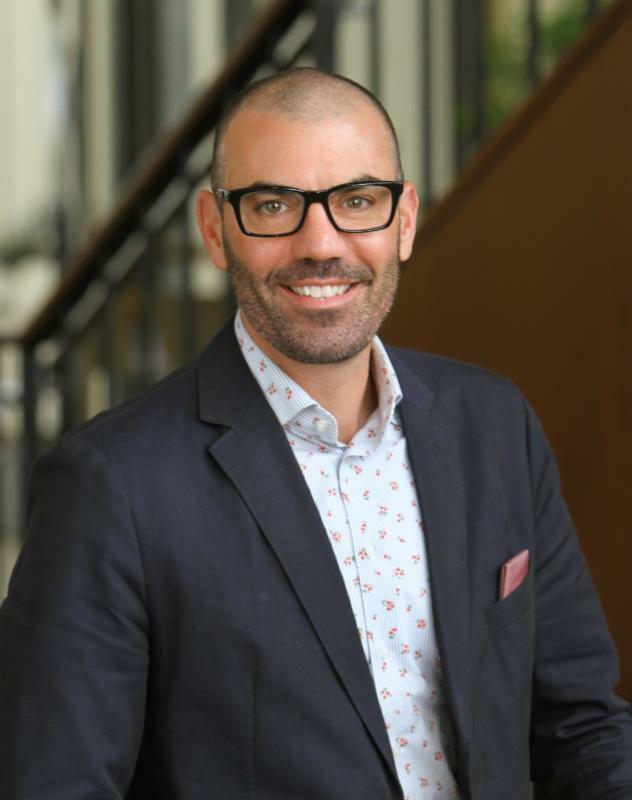 Jason is the founder and President of Symbio, and he brings nearly two decades of organization development, training, and coaching expertise. Registration closes on 9/28 so register today!